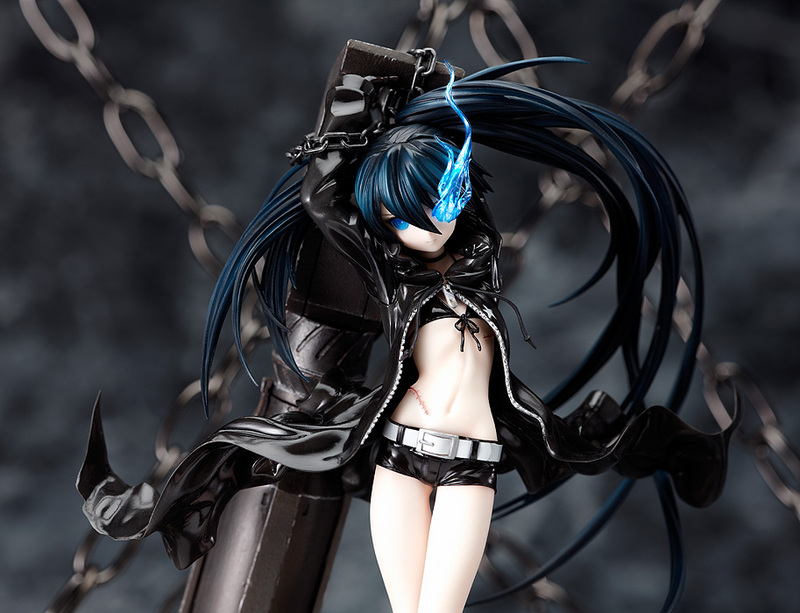 A wish on a star, in the darkness of the night. 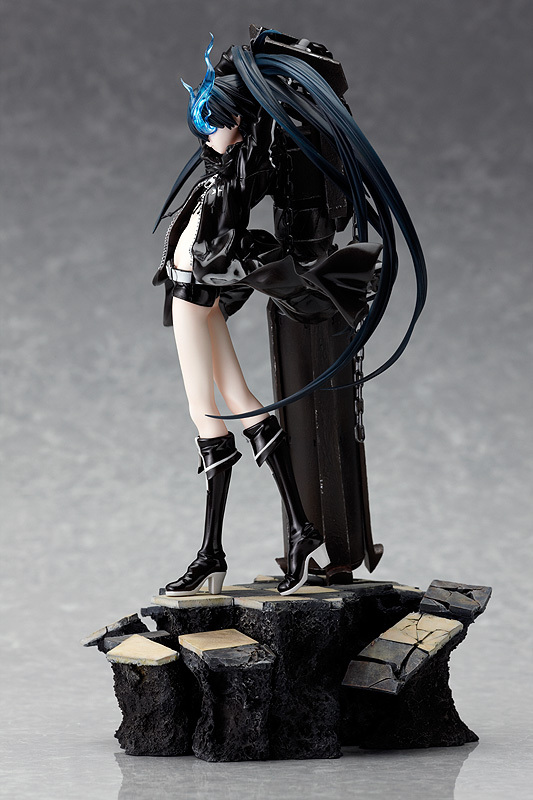 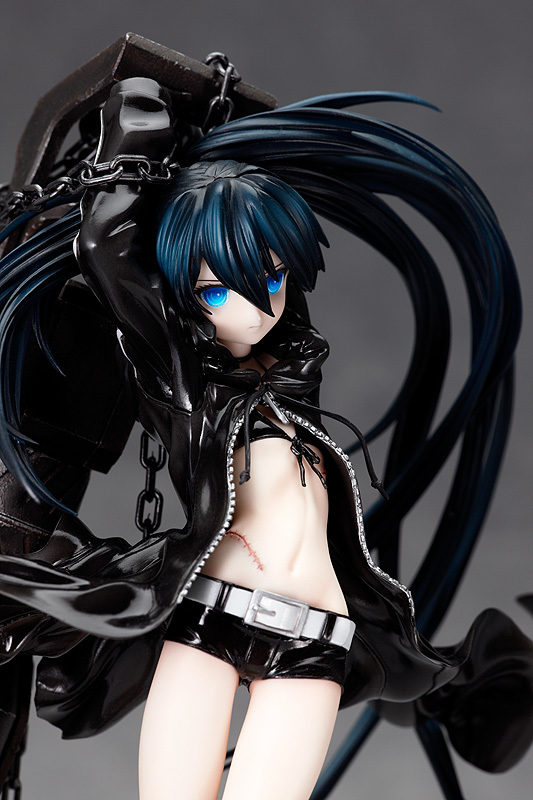 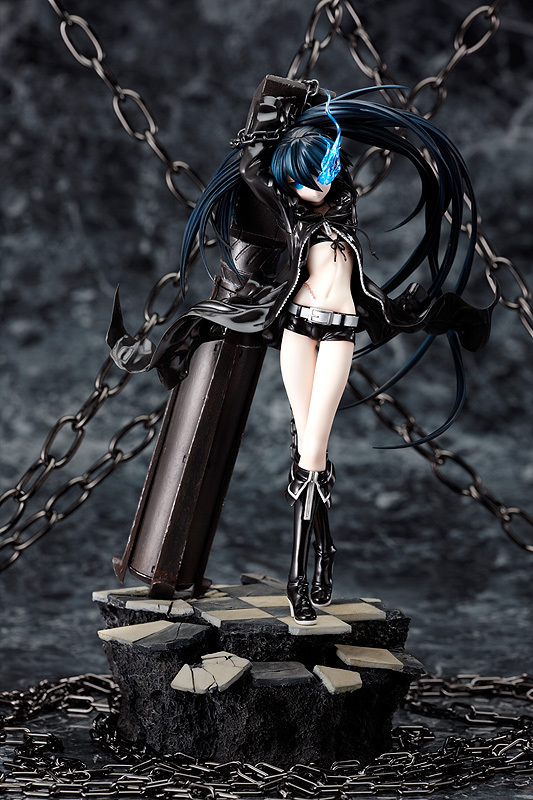 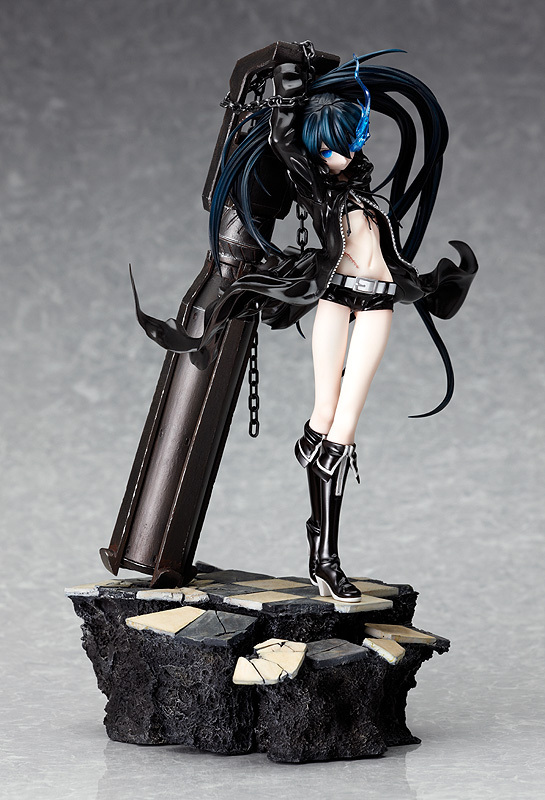 The original illustration by huke, "BLACK ROCK SHOOTER" has been brought to life as a PVC figure! 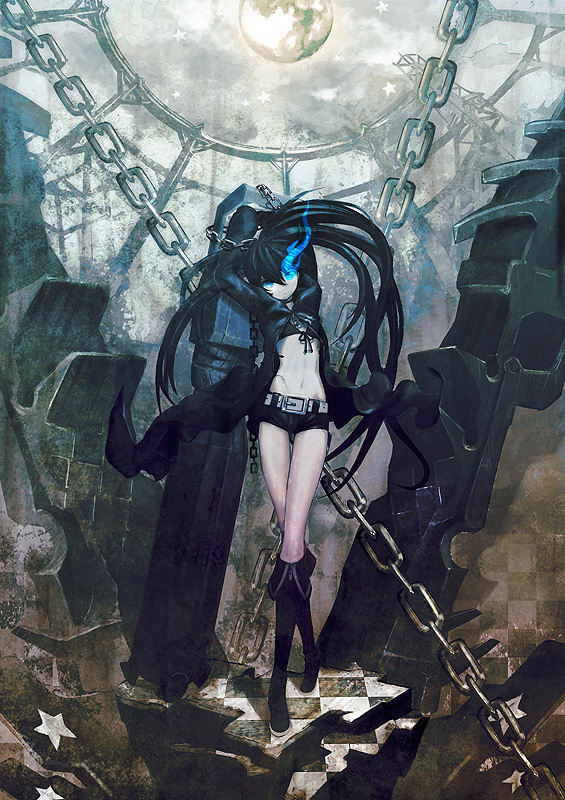 When ryo first saw huke's illustration, he was inspired to compose a song based on the image, huke then created a PV for that song, which became a huge hit online. 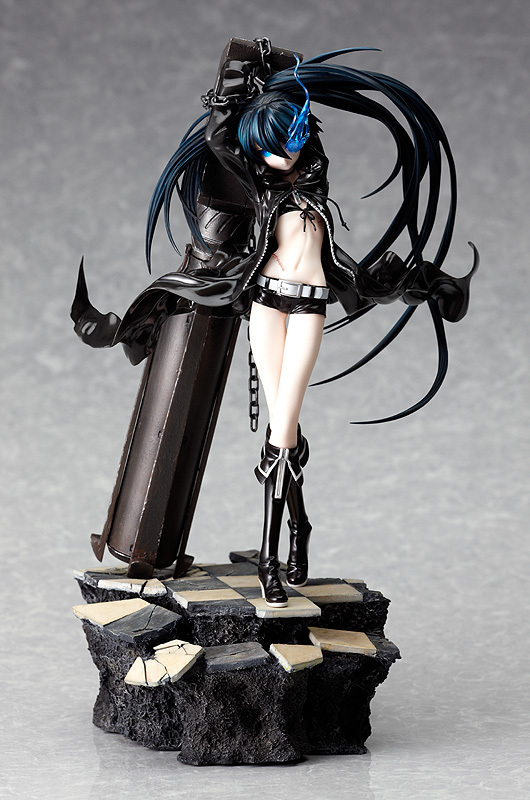 Even a CD has been released! 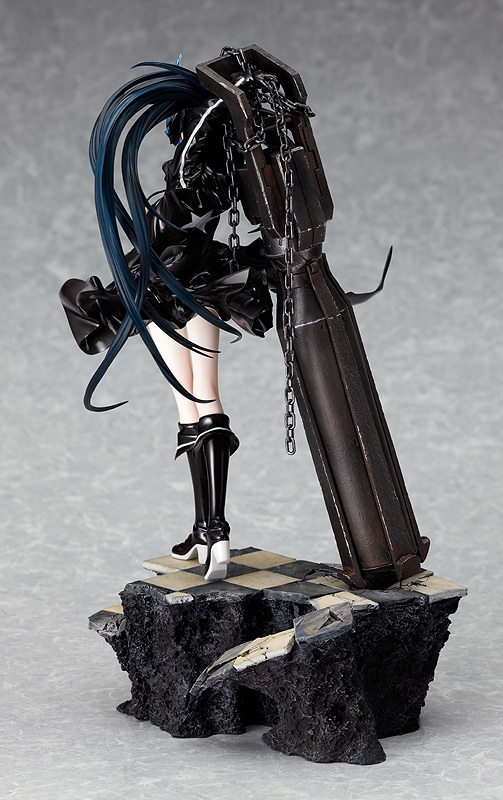 She has been sculpted holding her huge Rock Cannon, in an striking pose that draws out her mysterious charm. 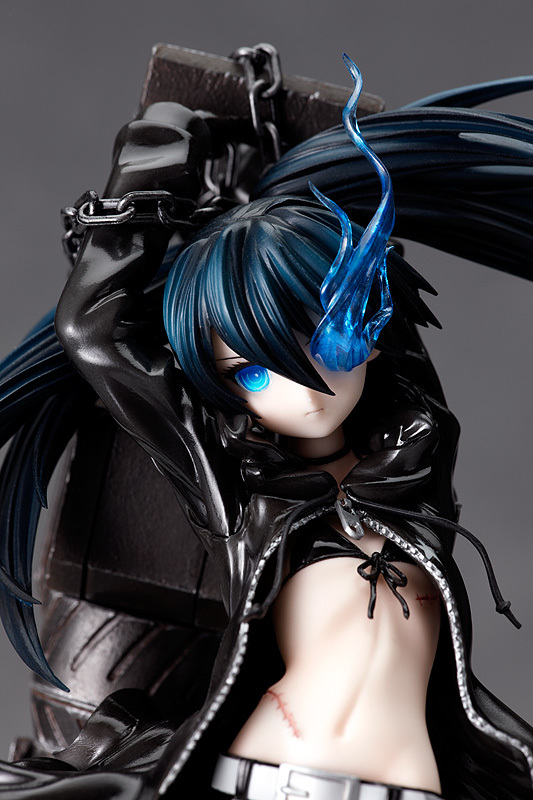 Her flowing hair and jacket, as well as her weapon and beautiful stand have all been carefully sculpted - even the smallest of details have had careful attention paid to them, making this a top quality figure from anybody's viewpoint.